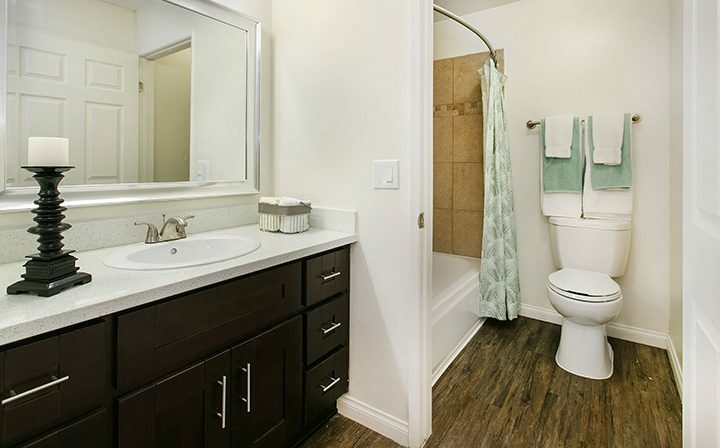 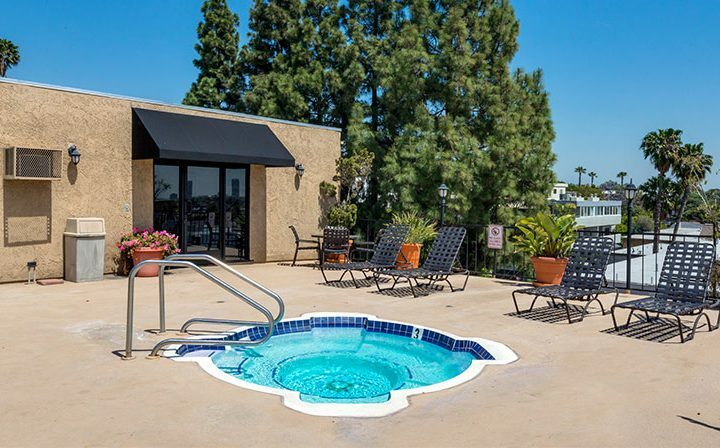 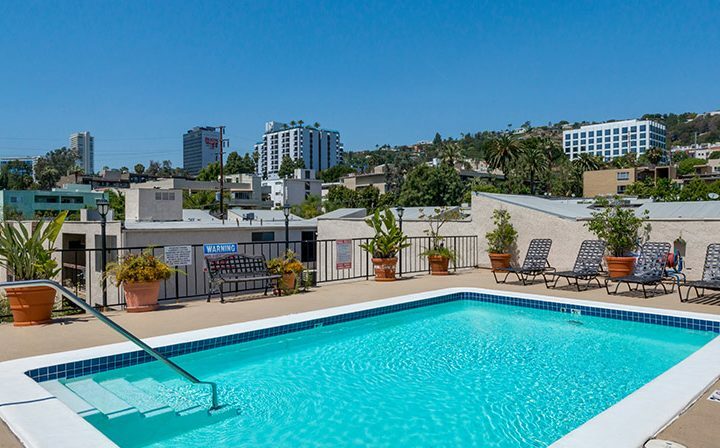 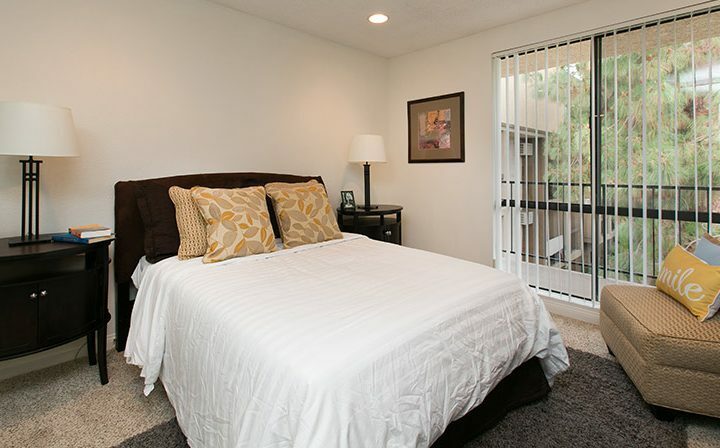 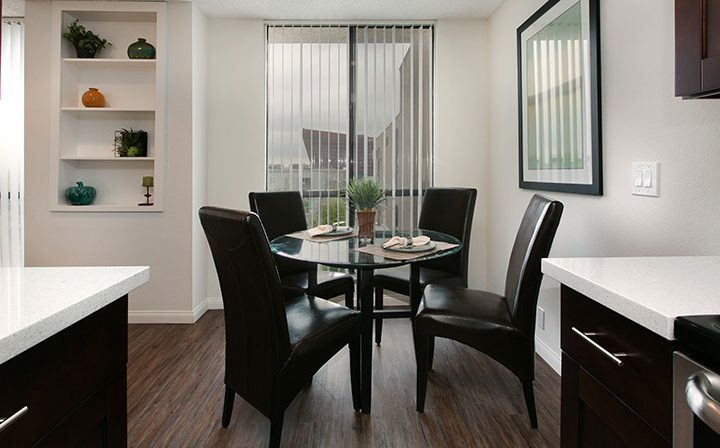 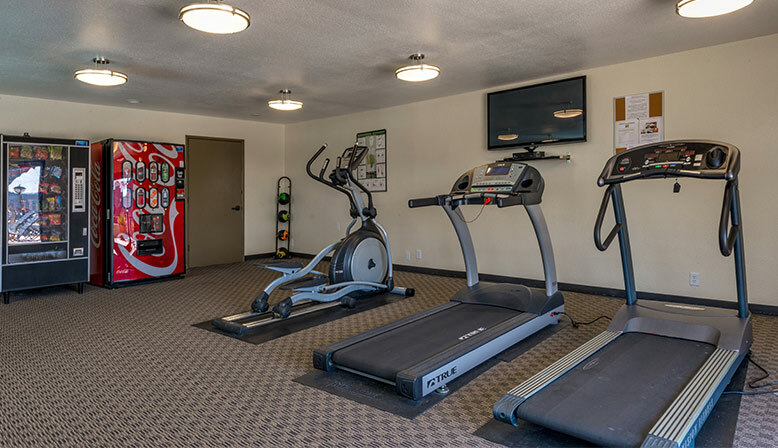 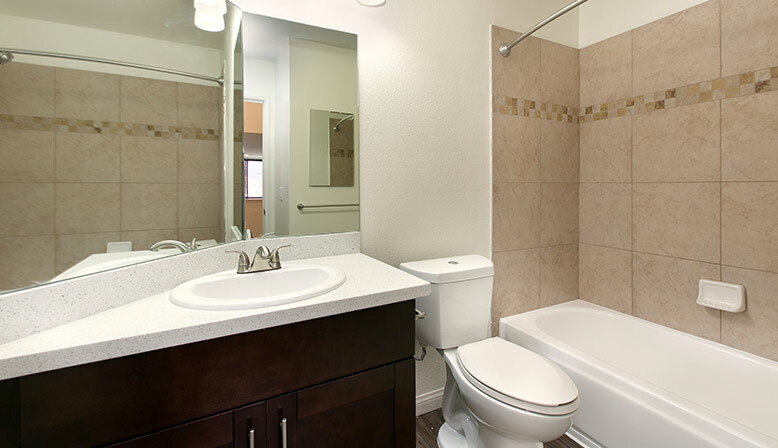 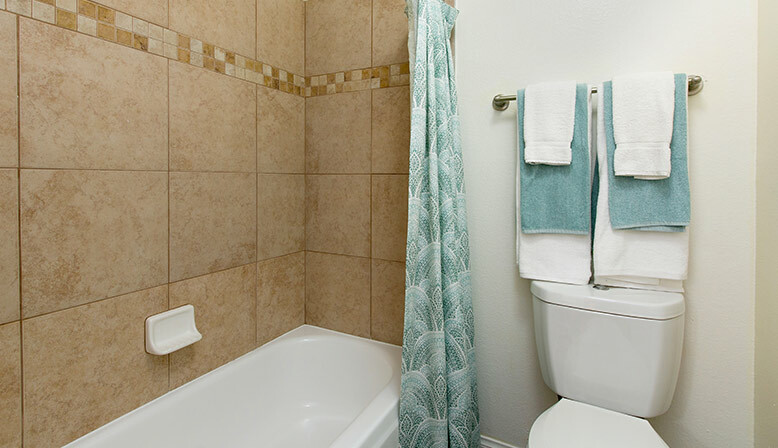 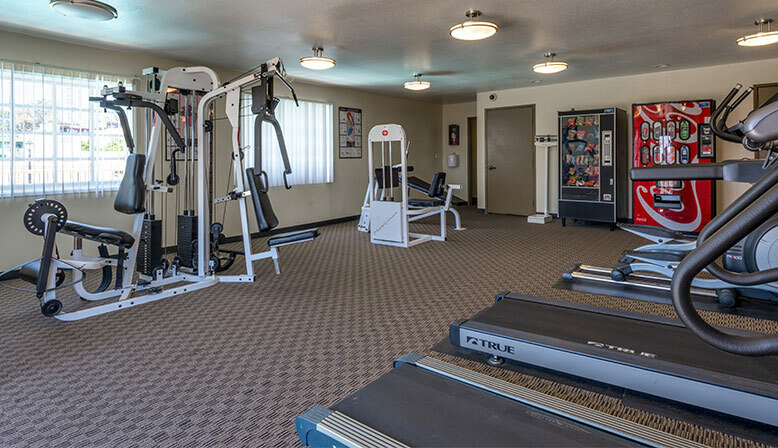 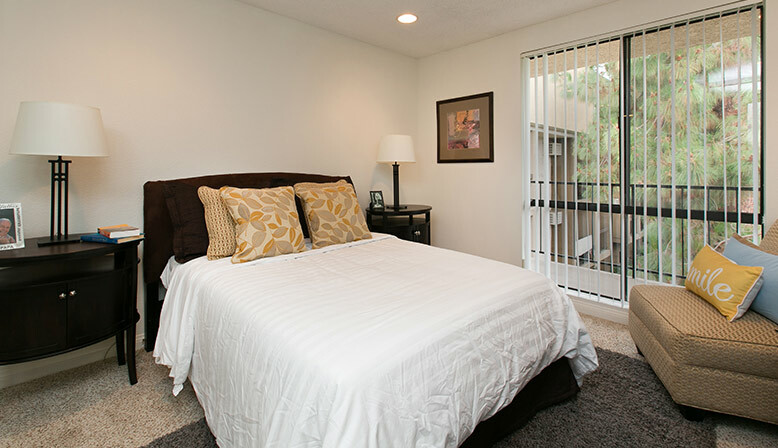 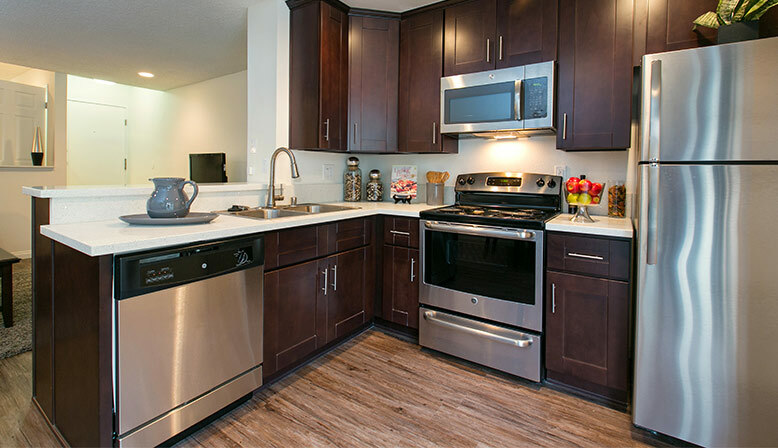 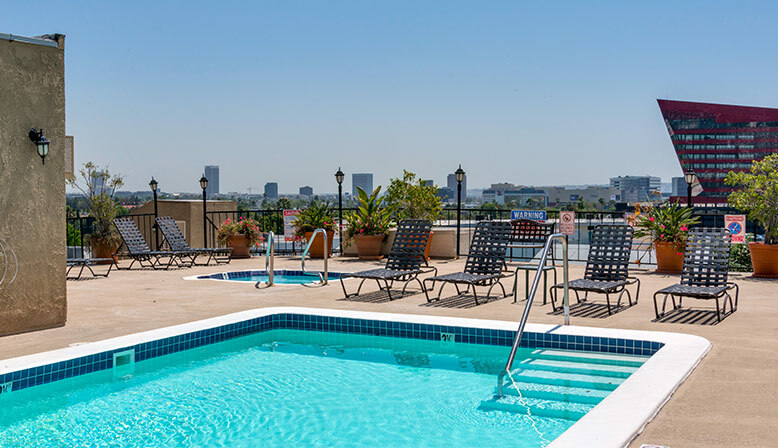 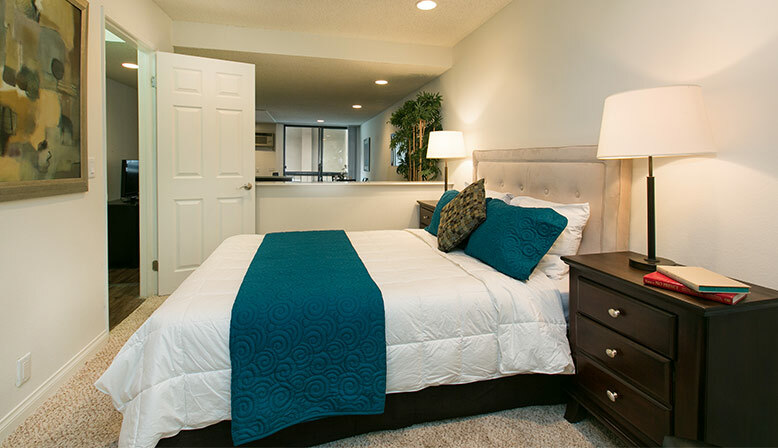 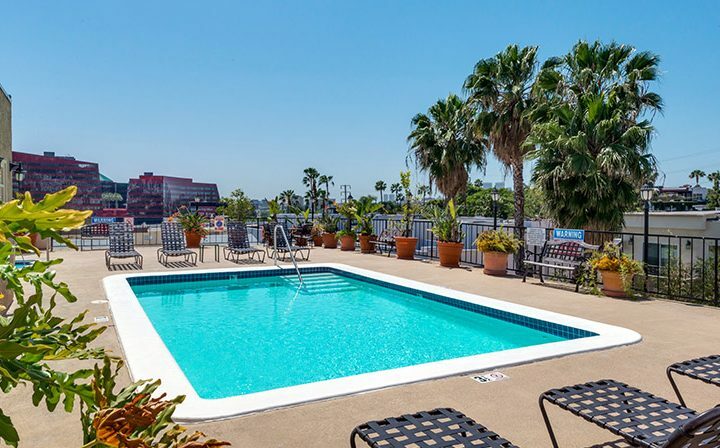 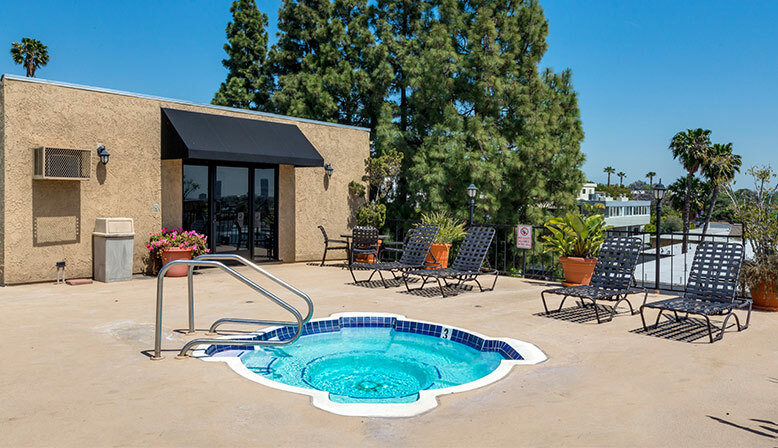 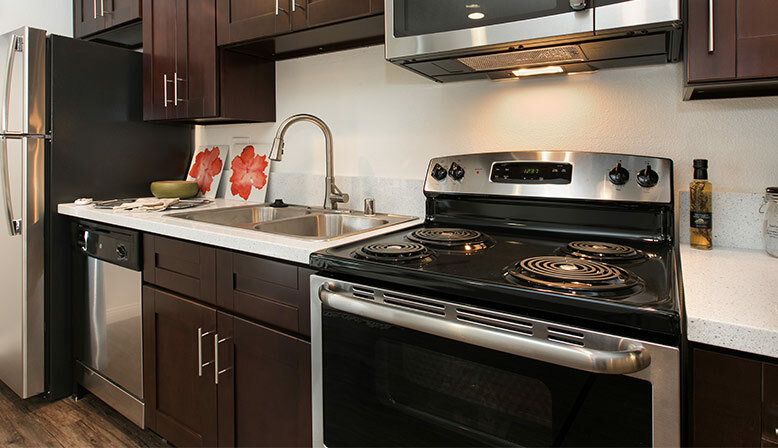 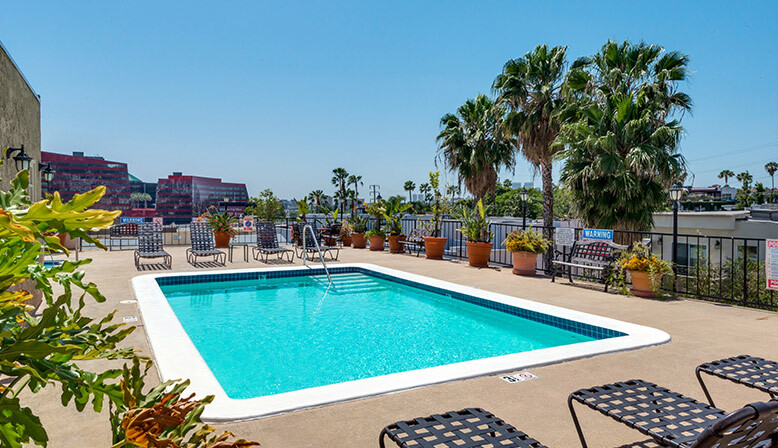 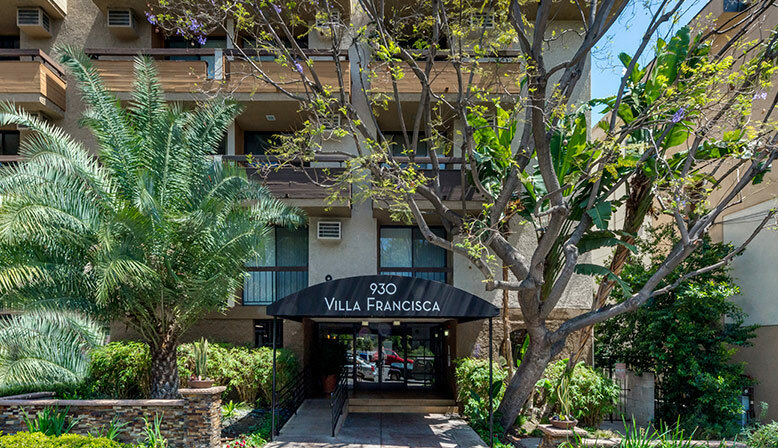 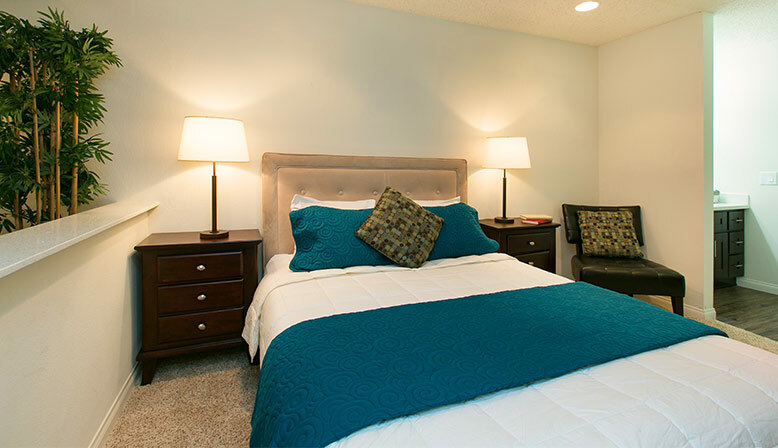 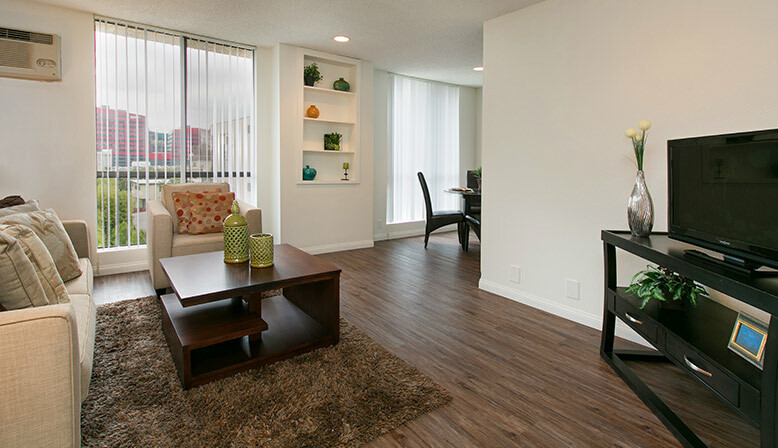 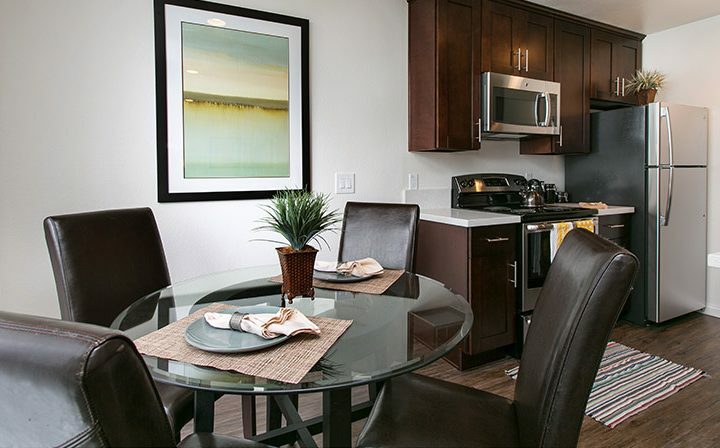 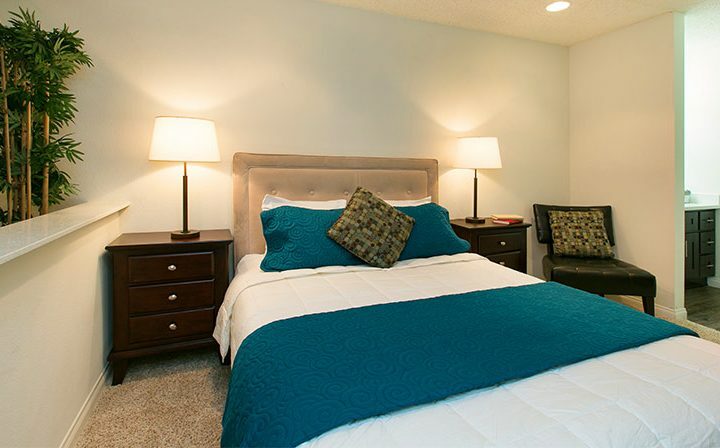 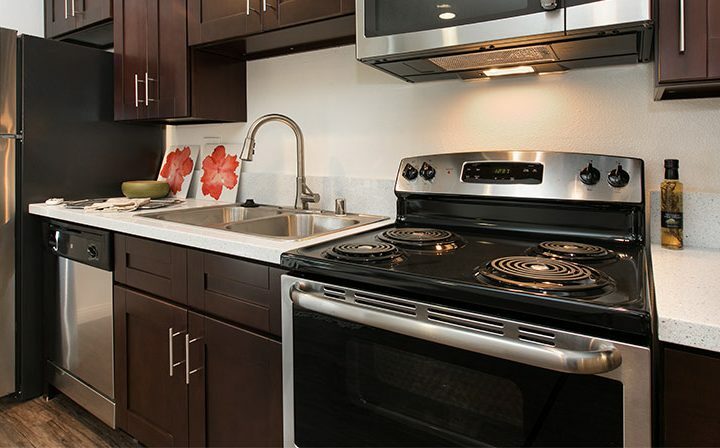 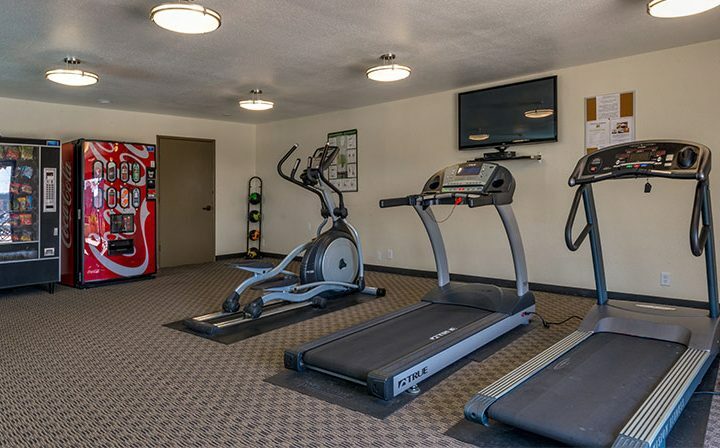 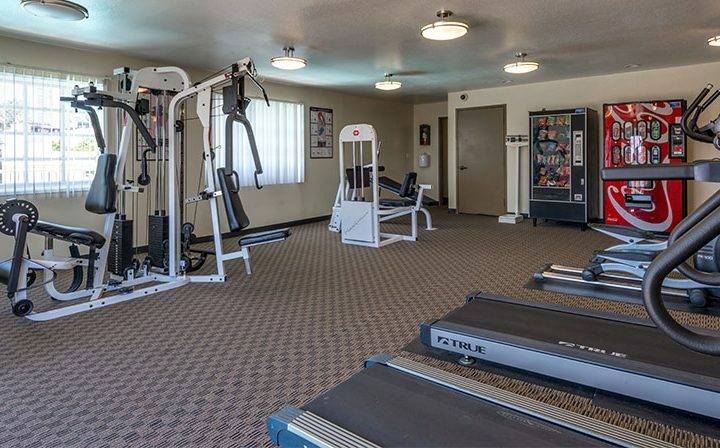 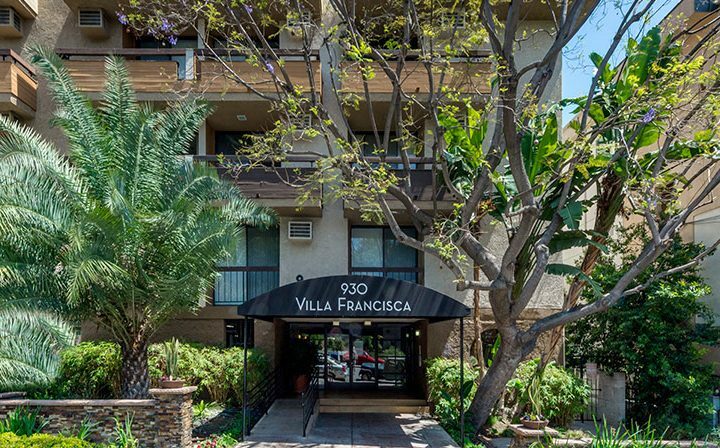 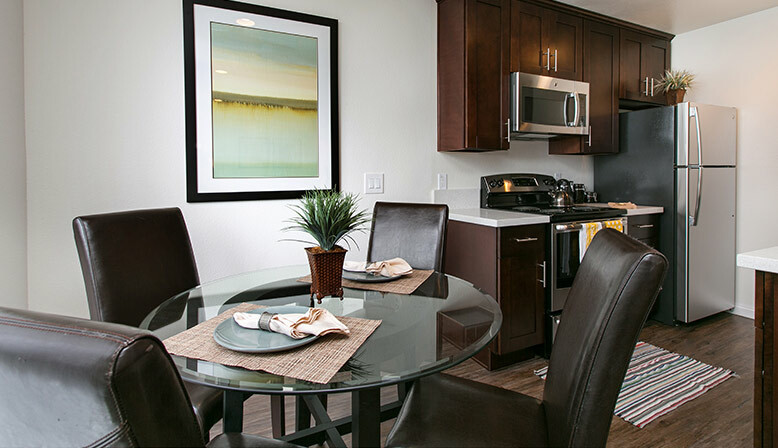 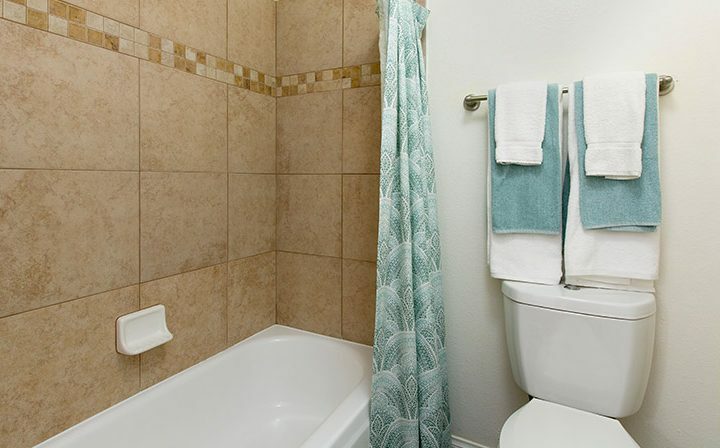 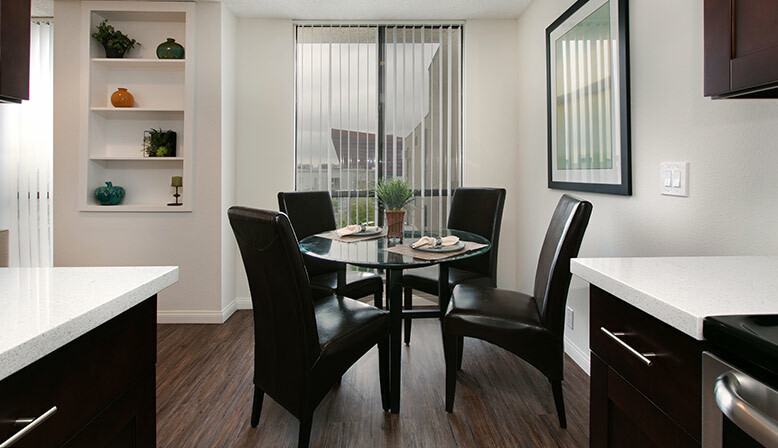 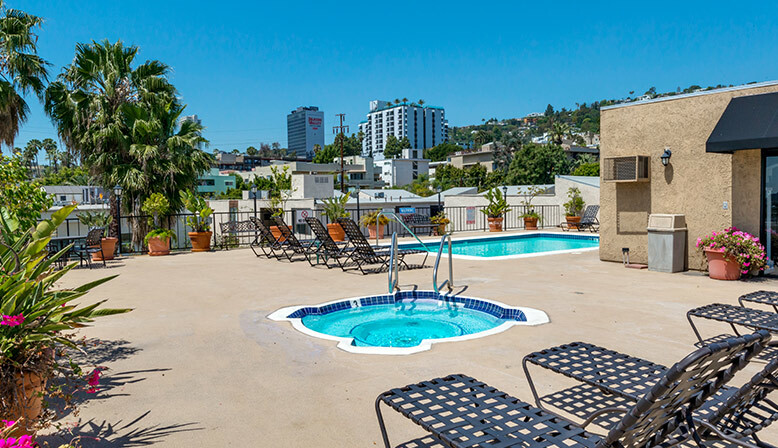 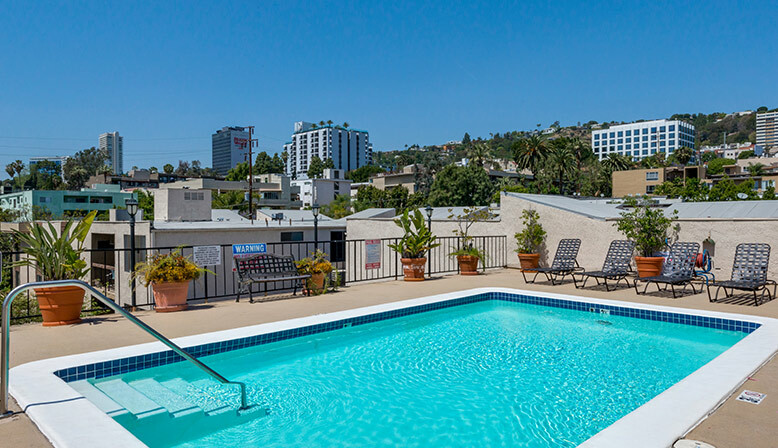 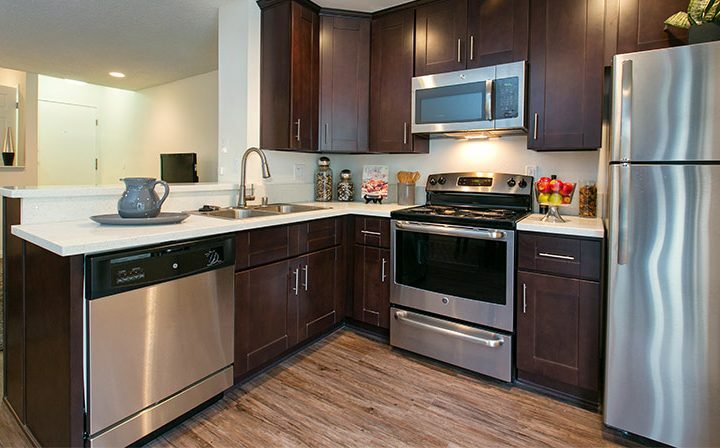 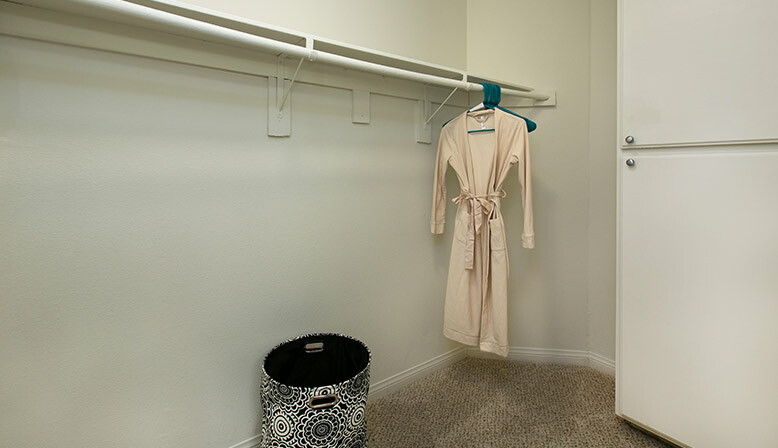 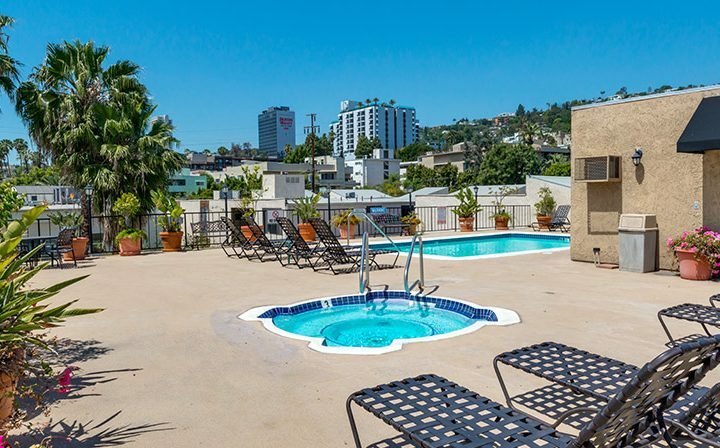 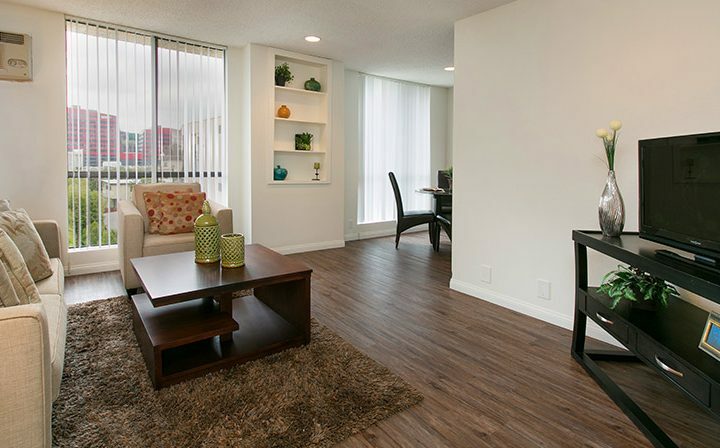 Villa Francisca’s luxury west Hollywood apartments provide both a great location and top notch amenities. 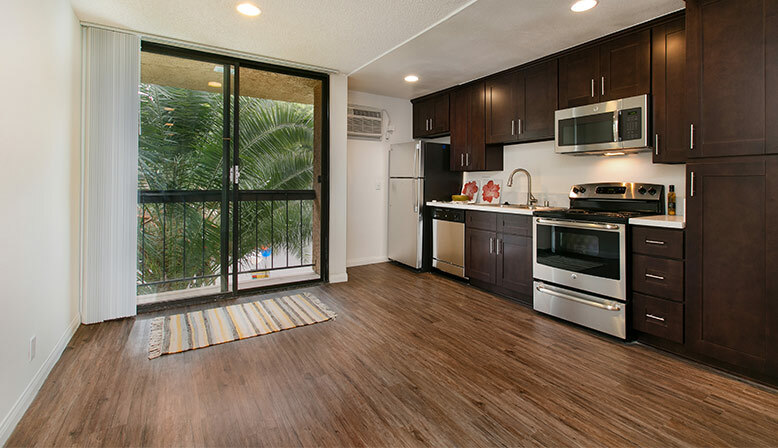 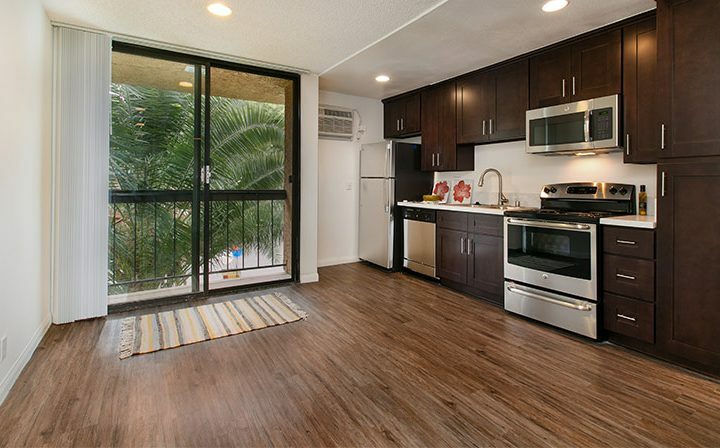 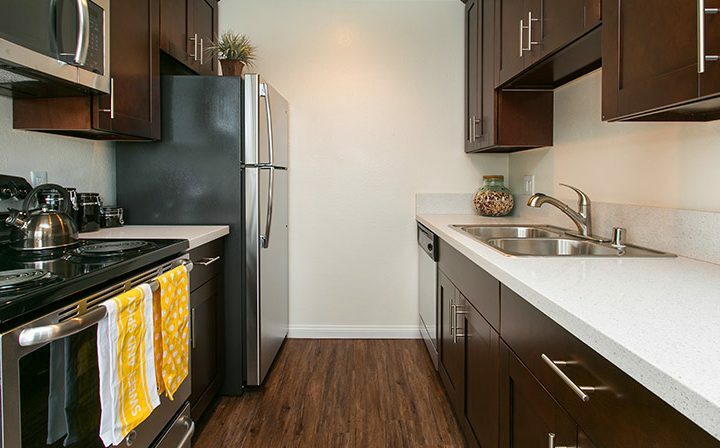 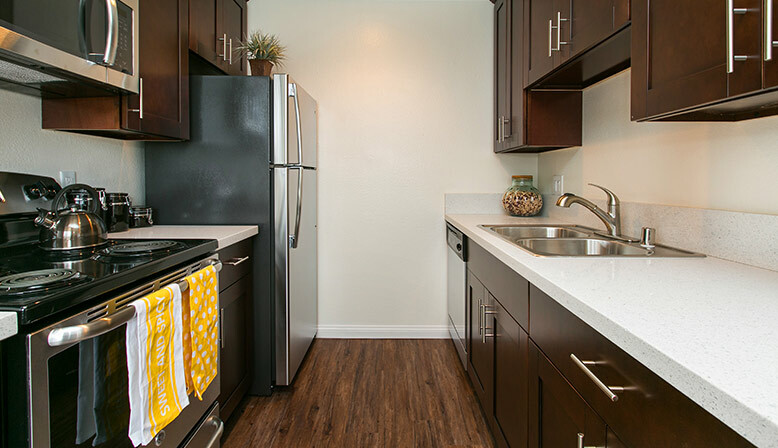 The newly renovated lobby welcomes you to renovated apartment floor plans that include shaker style wood cabinetry, granite countertops, stainless steel kitchen appliances, fireplaces, and vinyl strip wood-like flooring. 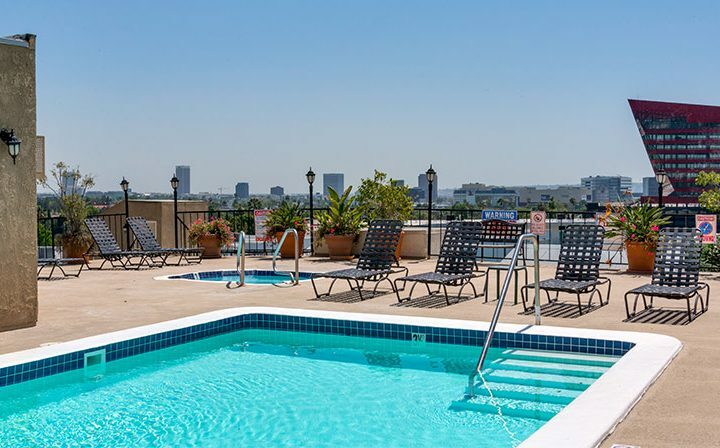 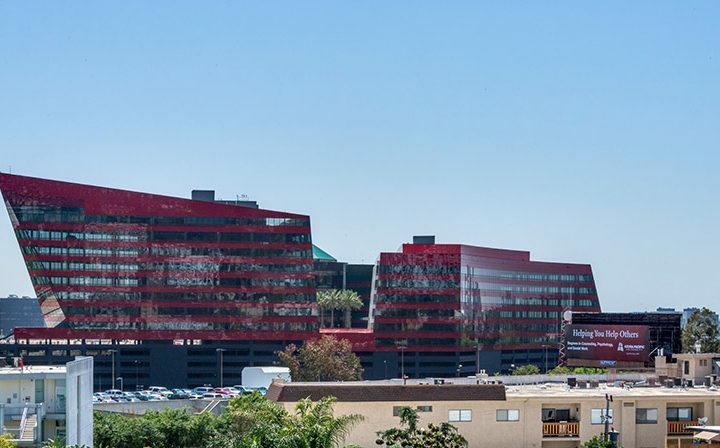 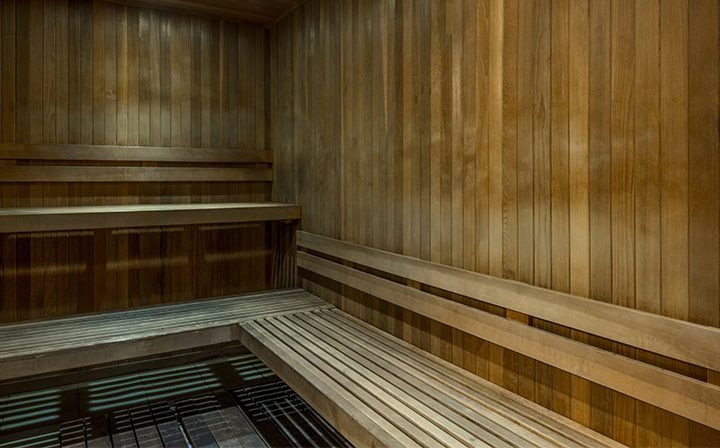 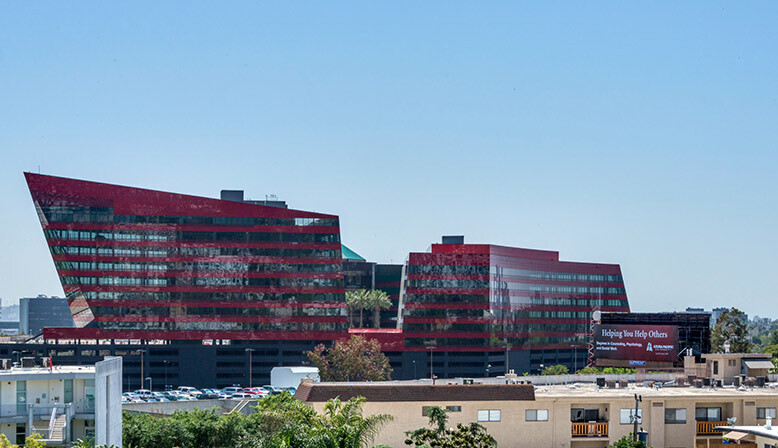 A rooftop pool, spa, and fitness center overlooks Century City and downtown Los Angeles.